Karen has been with the Foundation since October 2015. Karen comes from a background working 20 years in Federal Government from various roles within Centrelink, Defence and Department of Regional Australia. Karen has been involved in the granting world for the last 13 years from Federal Government, Local & State Government, therefore providing the Foundation with vast experience and knowledge to assist in our granting rounds. 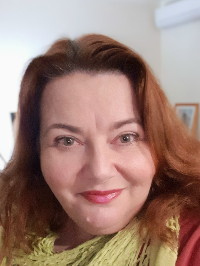 While new to philanthropy Karen is keen to develop her knowledge in this area and assist the Foundation in going to the next level of supporting our south west communities.